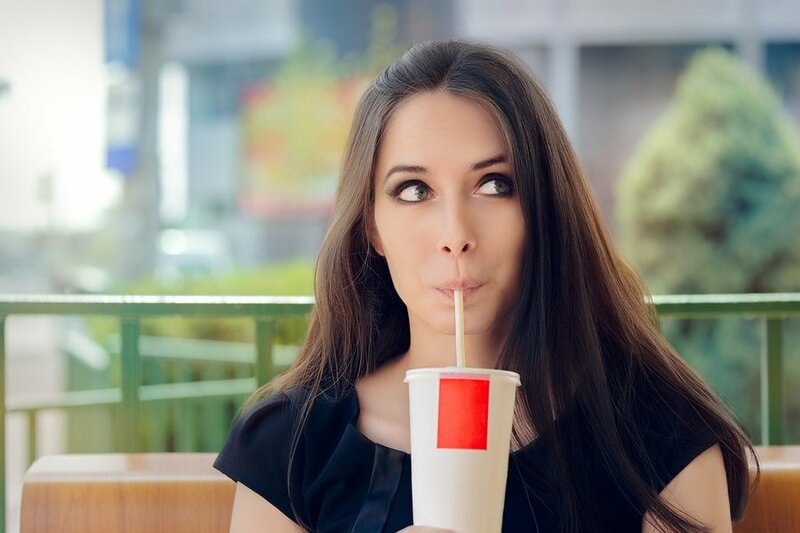 Artificial sweeteners such as aspartame are typically used to sweeten so-called "diet" foods and beverages in lieu of sugar or high-fructose corn syrup (HFCS). The idea is that reducing your calorie consumption will result in weight loss. However, research has completely demolished this notion, showing that artificial sweeteners actually have the converse effect; they actually lower appetite suppressant chemicals and encourage sugar cravings and sugar dependence, thereby raising your odds of unwanted weight gain. Research has repeatedly shown that artificial sweeteners promote insulin resistance and related health problems just like regular sugar does, including cardiovascular disease, stroke and Alzheimer's disease. John Podesta's leaked emails have turned up a number of damning pieces confirming the collusion between the soda industry and high level officials within the U.S. government, including Hillary Clinton. When I saw Monsanto (of Roundup fame) was involved in proliferating aspartame, that was all I needed to know. Much has been written about this most evil corporation on Earth and is easy to research. No more "diet" Dr. Peppers for me! I had read years ago where airline pilots that were drinking diet hot cocoa on long flights were getting dizzy and having terrible headaches. What was happening was at a certain temperature aspartame was breaking down into methanol (wood alcohol) and formaldehyde, both toxins. This is old news and they still have no one to prosecute yet?